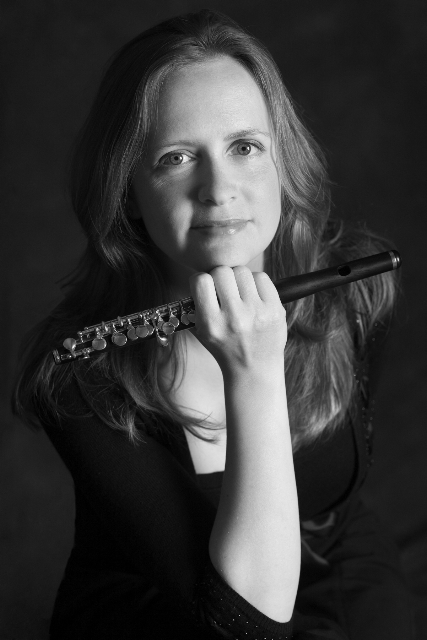 Teach Flute: Taming the Beast—Revolutionize Your Piccolo Intonation! Playing in tune is probably the most challenging part of playing the piccolo. If you struggle with tuning, don’t despair: every piccoloist wrestles with this issue occasionally, if not often. Learning some basic physics and simple math related to the principles of sound help you understand why and put you in a better position to address the problem. First, let’s get a few basic definitions out of the way. A cent is a unit of measure that stands for one hundredth of an equal tempered semi-tone. For example, there are 100 cents between A and A#, 100 cents between A# and B, and so on. In all, there are 1200 cents in each octave. Musical temperament is, quite simply, a system of tuning. Equal temperament describes a tuning system in which the twelve tones of the chromatic scale are divided into twelve equal intervals. Pianos are usually tuned using a variation on equal temperament. This system is used not because it sounds best but rather, it is a compromise which sacrifices true harmony for the convenience of allowing music to be played in any key and have it sound the same. Pianos are tuned using a variation on equal temperament called well temperament in which the piano tuner, starting from a base of equal temperament, stretches the octaves, making the lower octaves increasingly flatter, and the upper octaves increasingly sharper. It is important to remember this because, when played with piano, the high register of the piccolo will have to be slightly sharpened. By contrast, orchestras generally play using just intonation. This system is based on the physics of sound waves and, by extension, the harmonic series, so it results in a purity and stability of harmony that is perceived as consonance by the human ear. When using just intonation, players adjust of all of the notes of the equal temperament scale by playing a few cents higher or lower depending on the note. By changing the notes in this way, the two notes in any interval become related by whole number frequency ratios. This technical definition may sound complicated, but in reality, playing with just intonation is something that seasoned orchestral musicians do as second nature. And it’s something you can train yourself to do using the simple tools described in the “Practical Application” section. Take a look at the chart below to see how equal tempered scales (both major and minor) must be altered, note by note, to become a scale in just intonation. Sound is made up of waves which, if you could see them, would look very much like the waves you see when you visit the ocean. You have probably noticed that ocean waves vary a great deal­—from tiny waves quickly lapping the shore to massive ones slowly rolling in. It is exactly the same with sound waves. The more waves there are in a given period of time—independent of size—the higher the frequency. In sound, frequency (which is measured in hertz) refers to the number of waves per second; in music, this corresponds to pitch. The higher the frequency, the higher the pitch. For example, A440, or 440 Hz, refers to the A just above middle C. The A one octave above that is A880, or 880 Hz. If you keep going up by octaves, the hertz doubles with every leap. This upward ascent brings us, eventually, into the highest realm of the piccolo range. While the next A in succession (A1760) is the top A on the flute, the highest A on the piccolo is twice that (A3520). Just to remind you, that’s 3,520 sound waves per second! Unfortunately for our poor ears, this is where piccolo players are required to hang out all the time. Why is This Instrument So Hard to Play in Tune? Again, the answer comes down to physics. When two concurrently played notes are close to—but not quite—a perfectly tuned unison, the sound waves interfere with one another and produce beats that can be heard as a distinct buzzing. As the notes approach each other in frequency, thus getting closer to a true unison, the buzzing slows. As they get further apart, the buzzing speeds up. Now, using some simple math, let’s apply this knowledge to some theoretical orchestral situations. Let’s say you and a colleague are playing the flute and both of you are asked to play A440. Easy enough, you might say. But let’s assume you are having a bad day and, instead of playing perfectly in tune, you play the note 10 cents sharp. I won’t bore you with the more complicated math of cents-to-hertz conversion, so you’ll have to trust me when I tell you that when played 10 cents sharp, A440 becomes A443 (rounded to the nearest whole number)—a difference of 3Hz. You will produce 3 beats per second—not ideal, but not such a big problem. Let’s compare that with a slightly different scenario. You and your colleague are now asked to switch to piccolo and to play, in unison, A3520, the highest A on the instrument. And let’s assume that your day still hasn’t improved and you play this note 10 cents sharp too. Your sharp note would actually be A3540—a difference of 20Hz. You will now produce 20 beats per second. Bzzzzzzzzz!! This can start to be really painful for everyone within earshot. The unfairness of the situation becomes even more clear when you start looking around the orchestra. All of those other musicians (who at this point are glaring at you) don’t have anywhere near the same challenges as you, the poor piccoloist. Take the cellists for example. Pretend two cellists are attempting to play A220 (the A just below middle C) in unison. For them to be to be producing 20 beats per second, one of the cellists would have to be playing 150 cents sharp (or flat). That’s one-and-a-half semi-tones apart—the difference between an A and a really flat B. That’s one bad cellist. 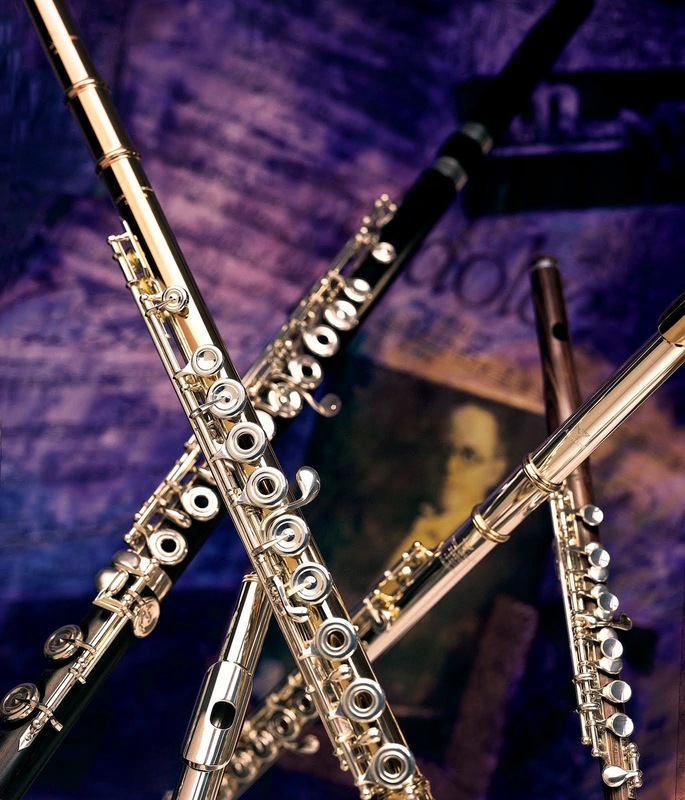 We could go through the rest of the instruments of the orchestra in this same way but, while that might make us feel better, it should be clear by now why the piccolo is the most difficult of any instrument to play in tune. So what to do? Unfortunately, even though it’s not your fault, you still have to fix the problem. In a well-meaning but misguided attempt, many players try to use the indicator on their tuner which shows them, visually, how many cents sharp or flat they are. The problem with this approach is threefold. Not only do most tuners register improperly for the high notes of the piccolo, but almost all of them use equal temperament. Because orchestras play using just intonation, tuning visually can be destructive to your ability to learn to play in tune with your colleagues. And most importantly, why would you want to train your eyes to do a job that your ears should be doing? Playing in tune has nothing to do with having perfect pitch. It is a learned skill. In order to learn the skill properly you have to train the right muscles. Think of it this way: You weren’t born knowing how to ride a bike. When you wanted to learn did you watch a video or read a book about it? No, you probably just went out and got on a bike. Similarly, when you want to learn how to play in tune, you have to train your ears, not your eyes. Fortunately, there is another way to make a difference in your intonation. *Find out more next week in Part II of this series. Click here to visit Stephanie Mortimore's artist profile on the Powell website.